In need of HVAC replacement and installation? 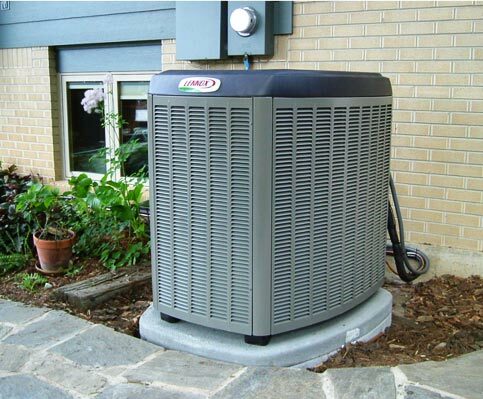 K & K Heating & Cooling address ALL your home comfort needs! We offer premium-grade, friendly service throughout Cleveland. We are so confident that you will be comfortable with K and K – which we back it up in writing with a 100% satisfaction guarantee. If, for any reason, you are dissatisfied with your equipment within one year of the installation date, K and K will correct the for you. When you request a quote for a new system, K and K will offer you different packages and products to choose from. We will then provide a total home comfort evaluation and present a proposal to you at the time of meeting our home comfort adviser. Thank you for your interest in our Company. Please contact us using the information below. © 2018 K & K Heating & Cooling. All Rights Reserved.